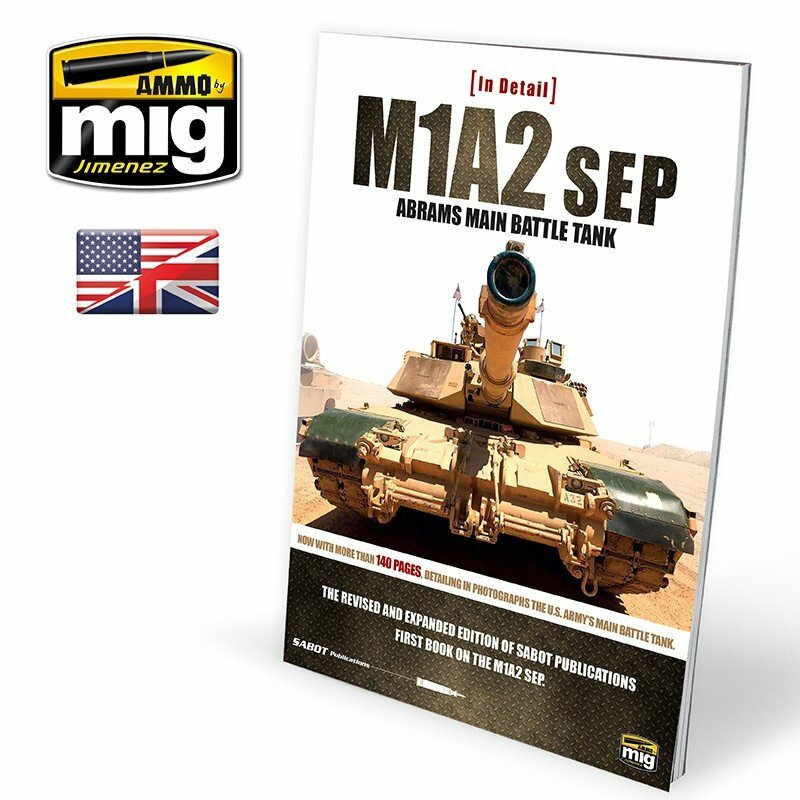 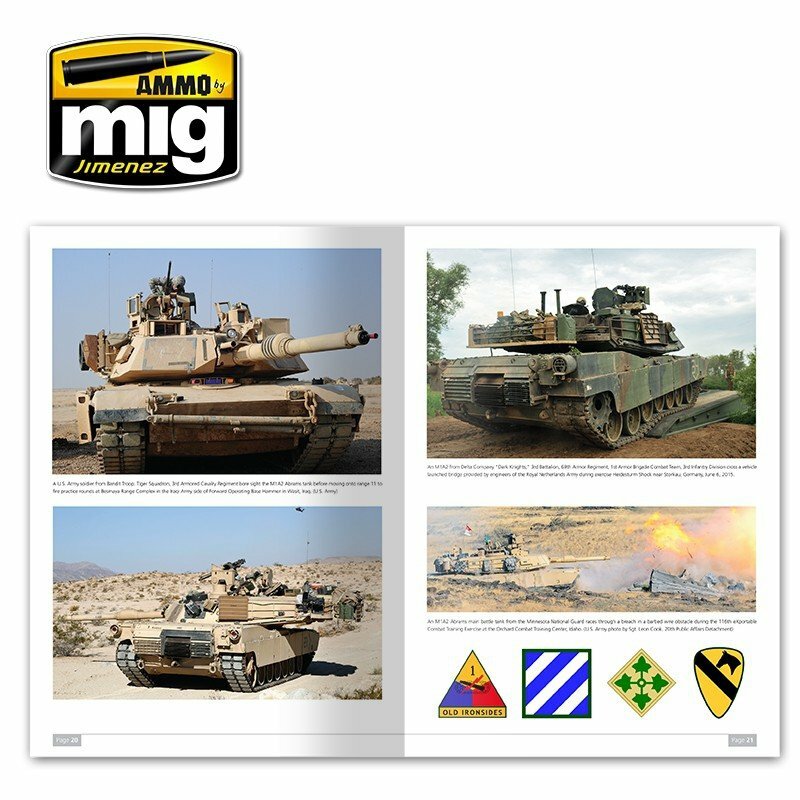 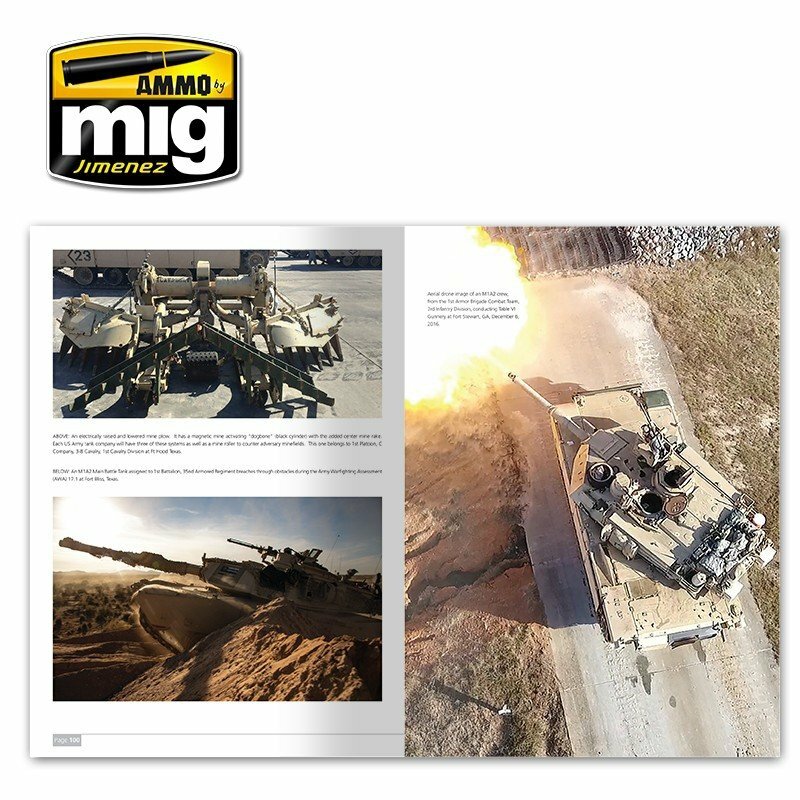 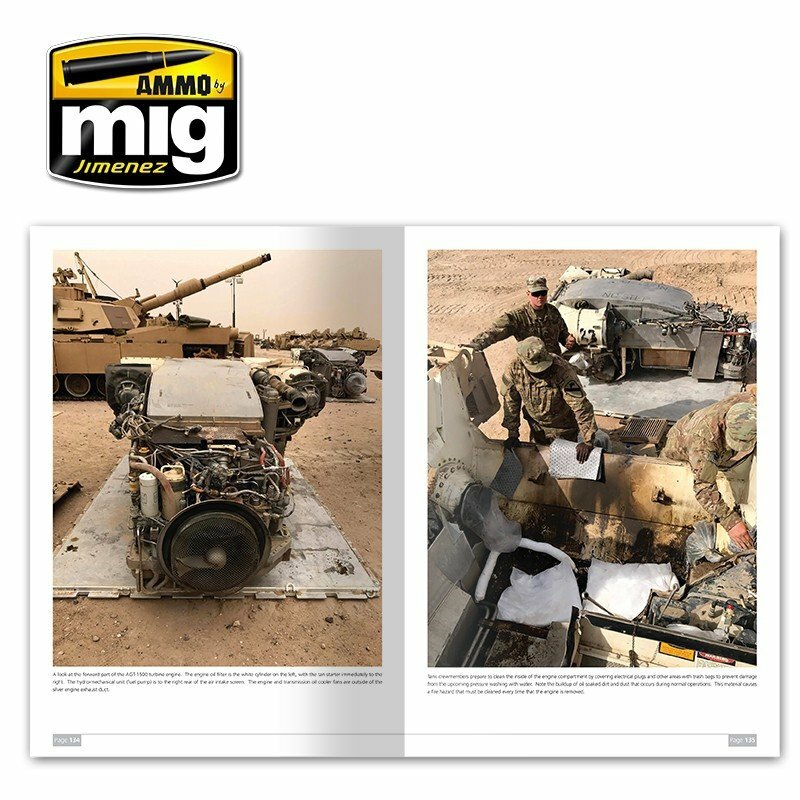 The M1A2 SEP is a new joint AMMO and SABOT Publications book in which you will find over 130 pages of large and bright color photos of the U.S. Army's M1A2 SEP Abrams main battle tank in Europe and the Middle East. 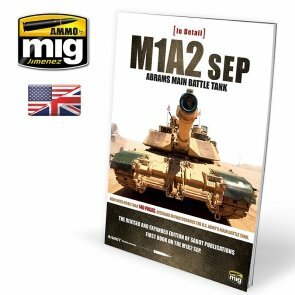 Within this excellent reference book, you will find a wide range of unique information, essential to detail, paint, and weather any of the superb M1A2 Abrams model kits on the market. 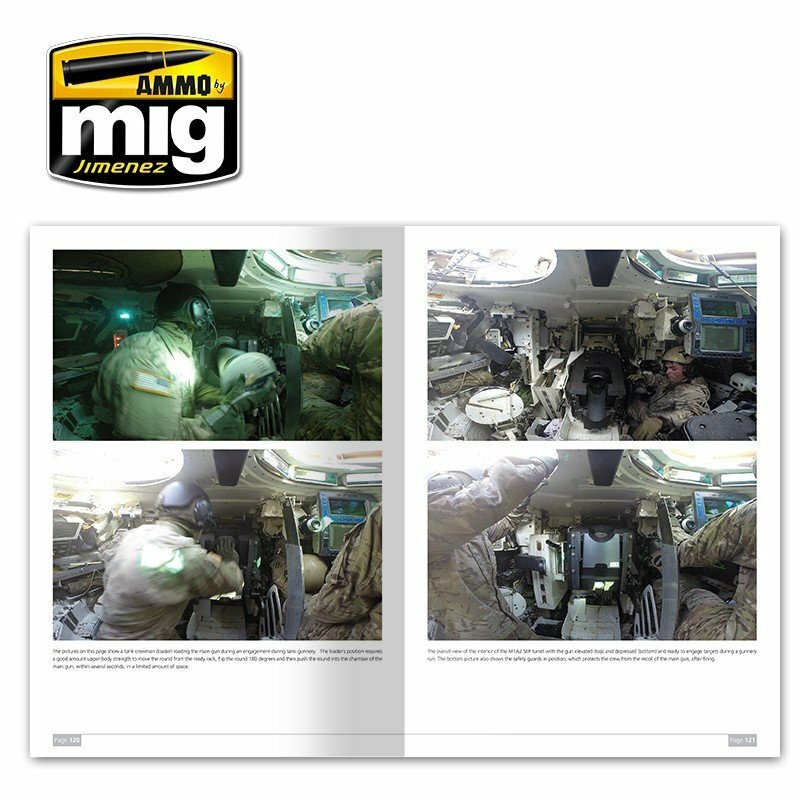 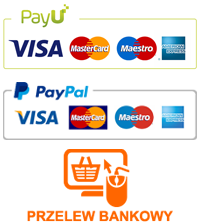 There are large color photos of vehicles in all types of environments, color plates to highlight tan paint schemes and markings, and plenty of examples of light to heavy weathering. 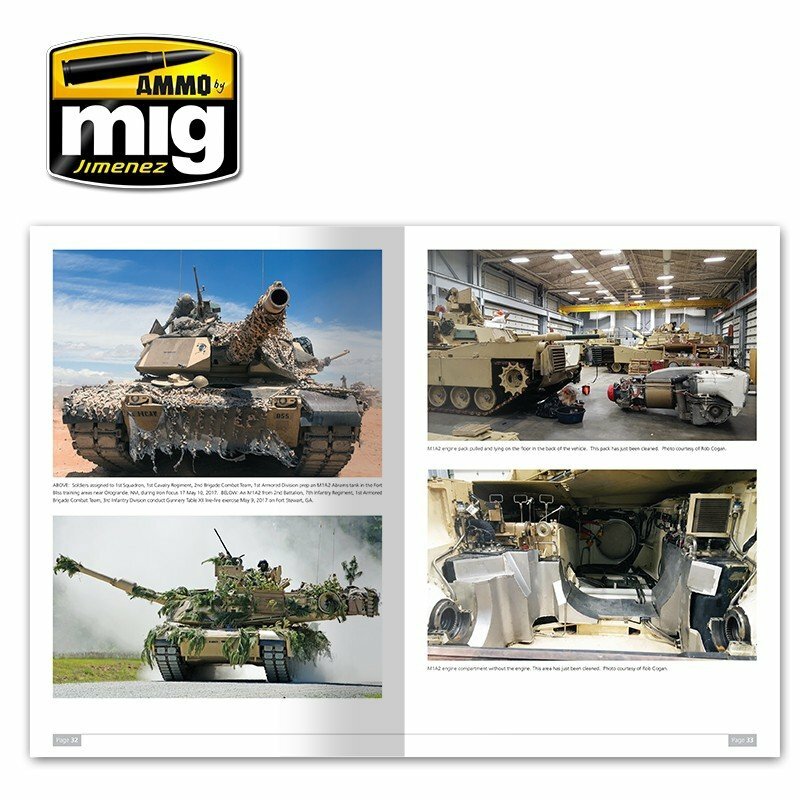 There is also an extensive walkaround section showing the details of the turret, upper and lower hull, roadwheels and suspension, and even the interior! 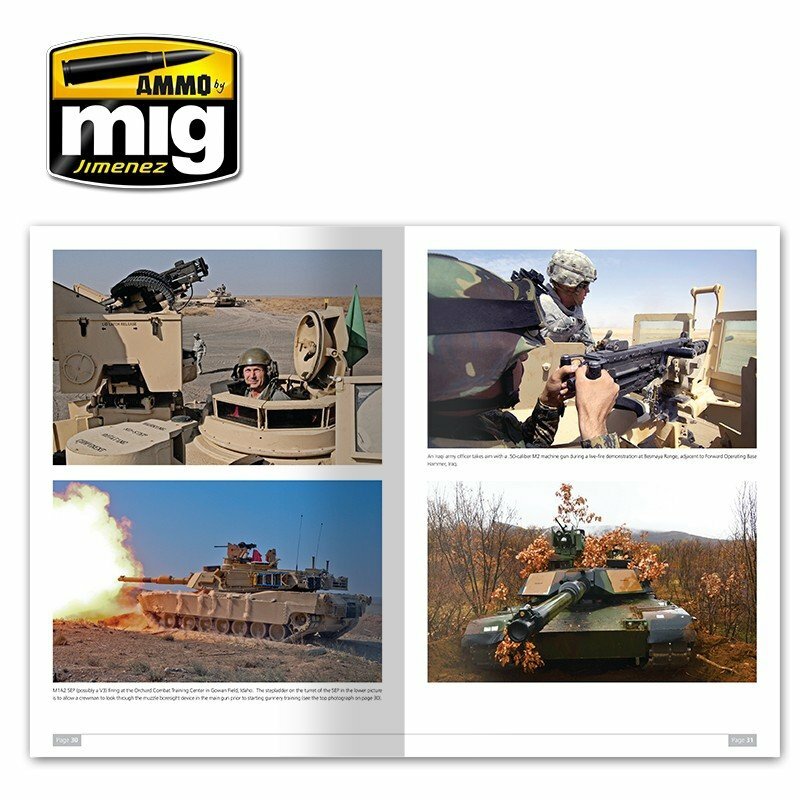 If you are an M1A2 Abrams fan, or simply interested in modern armor, you should definitely have this outstanding reference in your library.